The controversy is believed to have helped boost Lyft's profile as an alternative service. Lyft started in 2012, and was initially designed as a "safe" ride-sharing service in cities that used Facebook profile information to authenticate drivers and users. Unlike Uber, Lyft - which also offers bike and electric scooter-sharing - is only available in the US and Canada. In 2018, Uber saw a 24% increase in revenues and a 37% rise in gross bookings, but its adjusted loss - following a tax benefit - still hit $1.8bn. 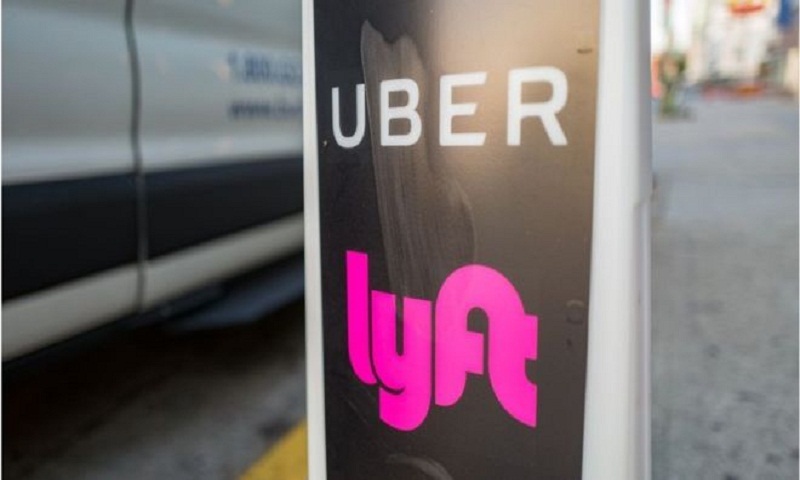 Bloomberg columnist Shira Ovide says investors should note that while Lyft's revenues per ride have increased over time, so have the costs per ride. "None of this may matter to potential IPO investors. [Lyft] has devoted itself to growing fast, and it has. "That's what new stock buyers seem to want. The company's losses are getting less ugly. And it's good that investors are willing to roll the dice on fresh approaches to transportation and other fields that could use new ways of thinking," she wrote. "Still, Lyft and Uber are aiming for large valuations, so investors should look every which way at revenue and cost economics, and ask the companies when these numbers will materially improve."